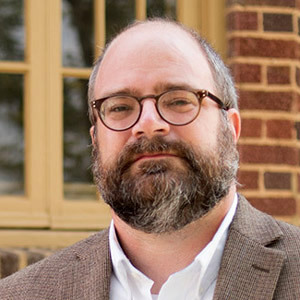 Dr. Edward Salo, assistant professor of history, with assistance from students in history and heritage studies, prepared the nomination of the Johnny Cash Boyhood Home, an A-State Heritage Site, to the National Register of Historic Places. They worked with Dr. Ruth Hawkins, director, and the Heritage Sites team. Inclusion of the home on the register, the nation's official list of historically significant properties, was announced Friday. Congratulations to Dr. Kellie Buford, assistant professor of history, faculty mentor to graduate student Morgan Seelinger Garland. Garland received a James Madison Memorial Fellowship, considered America's most prestigious award in constitutional history and government for secondary school teachers. Buford works closely with candidates for degrees in teacher education. Buford herself was a Madison Fellow from North Carolina State University in 2004. 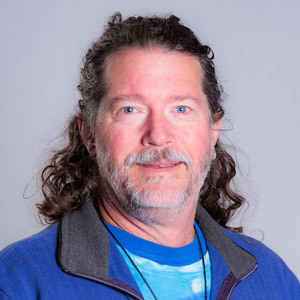 Congratulations to Dr. Paul Sikkel, associate professor of aquatic biology, whose environmental sciences graduate student, William G. Jenkins, is lead author of an article published in Symbiosis. The article, the first chapter of Jenkins' master's thesis, is titled "Effects of host injury on susceptibility of marine reef fishes to ectoparasitic gnathiid isopods." A photograph from the article, which is online, is on the journal cover. 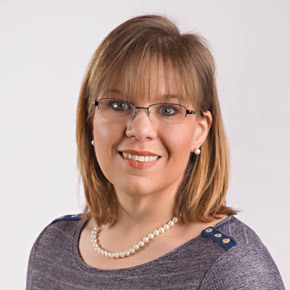 Carolyn Ponce, Blackboard administrator and coordinator of distance education, has been recognized for her expertise in education technology. 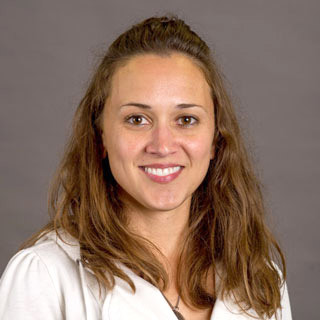 She was selected by Blackboard Inc. to participate in the company's MVP program, which includes faculty members, administrators, educators and instructional designers. Participants in the MVP program demonstrate expertise in Blackboard technologies, share their expertise with other clients, and share feedback with Blackboard. 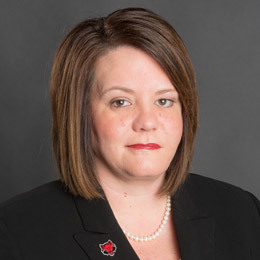 Andrea Allen, interim director of the Delta Center for Economic Development, is one of 15 individuals statewide selected by Johnny Key, commissioner of the Arkansas Department of Education, to serve on the site selection committee for Arkansas Governor's School in 2019-2021. The committee will make onsite visits and choose among proposals from three schools in Russellville and Conway, basing its decision on established criteria.